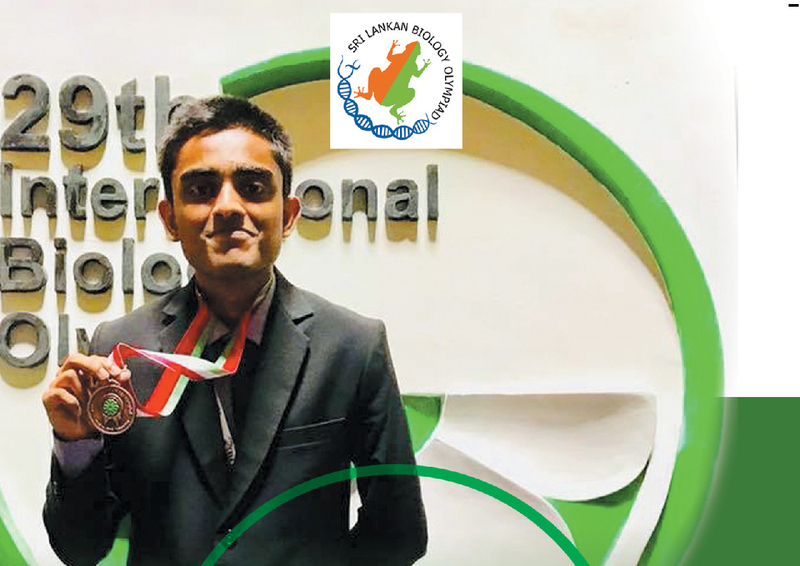 Sri Lankan students can now compete and win medals in Sri Lankan Biology Olympiad 2019. Four students will also be selected to participate at the International Biology Olympiad to be held in 2020 in Japan. Students sitting for Local(Old or New Syllabus) or foreign A/L exams in 2019 or 2020 are eligible to apply. There is no age barrier for the local competition, but to participate in the international competition, The student should be below 20 years of age on 30 June 2020. Application fee is Rs. 800.00. This is a non-refundable fee. This should be paid to any People’s bank branch to Institute of Biology account number 086-1-001-4-1191763 of Thimbiriyasaya Branch of Peoples Bank. Applicant should complete the application form and post it with the Payment slip issued by People’s bank to the following address on or before 30 May 2019. Application form can also be downloaded from http://iobsl.org website. Photocopies of this application form can also be used. Both new and old syllabus candidates can answer the paper. Candidates are required to sit for two hour paper with 50 questions, consisting of MCQs and ture/false questions. The examination is based on GCE Advanced Level(New or Old) syllabus curriculum except Applied Biology Unit. 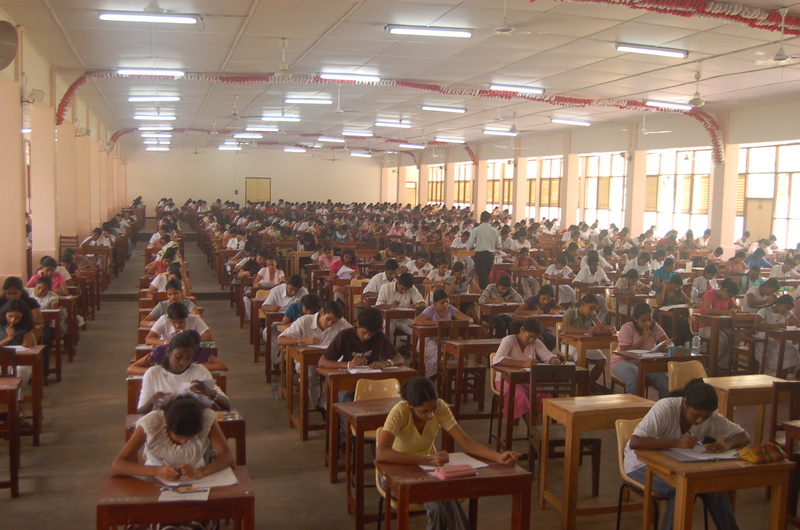 Candidates can choose to sit for the examination in Sinhala, Tamil or English medium. Admission cards will be sent to the selected candidates before 20 June 2019 or they can be printed online at admission.iobsl.org after that date. Gold, Silver or Bronze medals will be awarded to selected candidates based on their performance. Decision of the council of the IOB shall be final in the selection of winners. A certificate will be awarded for those who score more than 50% of marks, and this certificate can be printed online at www.iobsl.org/results website. You can download examination papers here.